2EZ is one of Long Island’s leading musical duos. 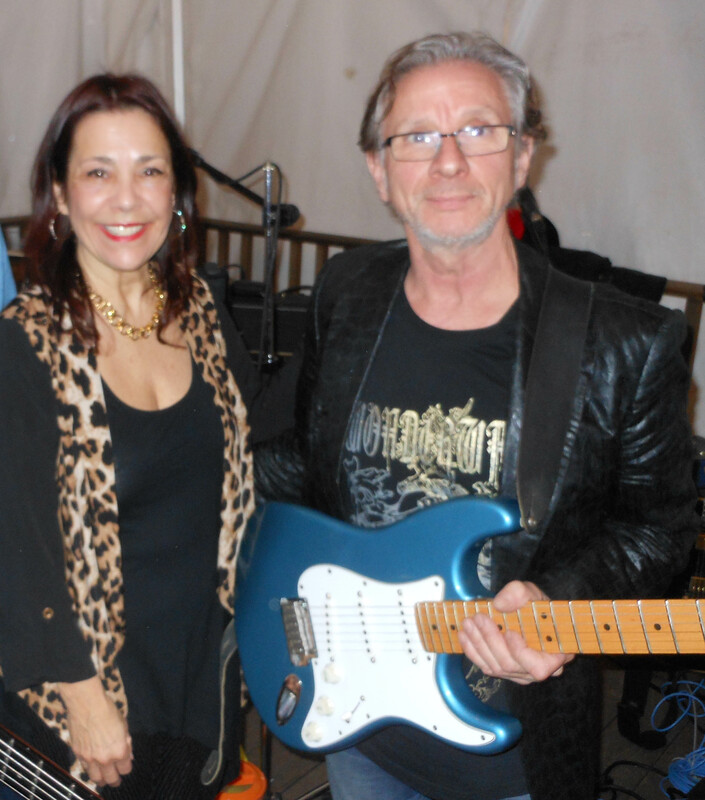 Frank and Christina Zambella (aka “Z”) provide one fun experience which features classic rock, pop and country with terrific solos and lush harmonies. Their performances are live with acoustic accompaniment by both artists on songs by America, Carole King, Blondie, Sade, Springsteen, Mellencamp, Culture Club, the Doobie Brothers, Lady Antebellum, Pink, and so much more. This is full-live sound without the use of recorded tracks. The Z’s have a loyal following which is built upon how great sounding, engaging and entertaining they are.